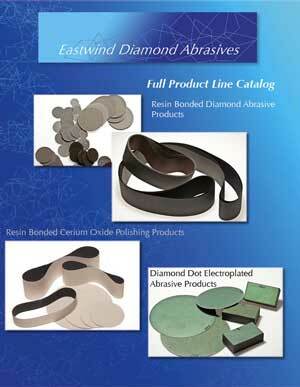 "Nothing can resist a diamond"
A complete line of patented flexible resin bond diamond abrasives. 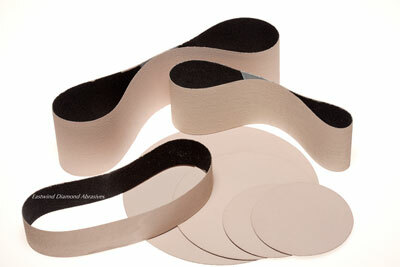 Plated metal bond diamond-dot abrasives. 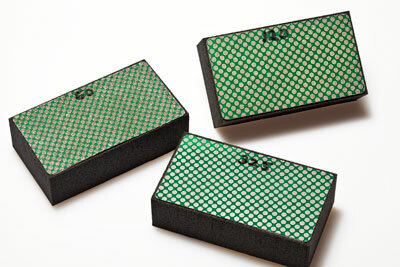 Diamond powder in various mesh and micron sizes. 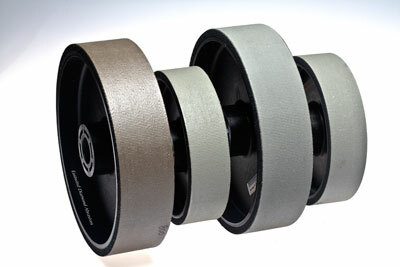 We have a trouble free, patented solution for even the toughest industrial sanding and polishing needs. 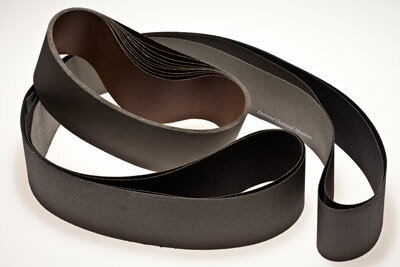 It is no longer a greasy, tedious, and inexact process.